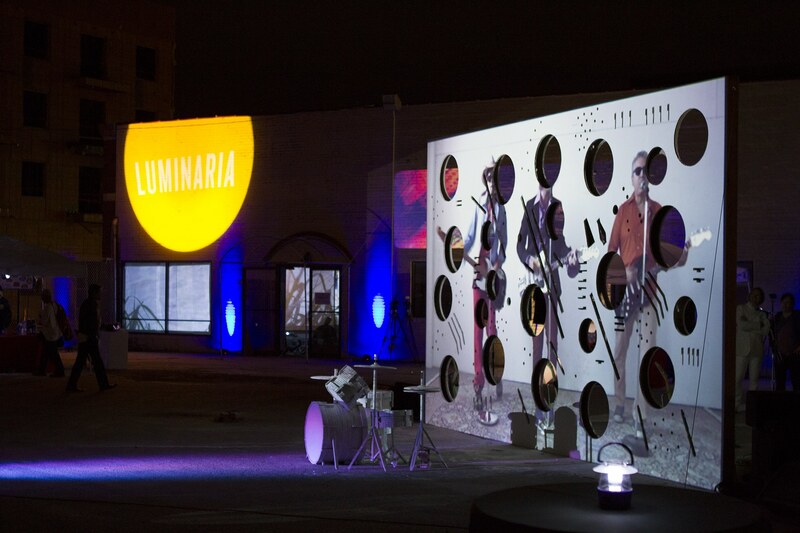 Luminaria delivers a contemporary arts program that includes a festival of international stature; supports downtown & the urban core; and brings attention to San Antonio’s multi-arts culture. Luminaria delivers a contemporary arts program that includes a festival of international stature; supports downtown & the urban core; and brings attention to San Antonio’s multi-arts culture. We spotlight the arts as an important part of city life, we are a creative incubator for new works, and we expand opportunities for artists and audiences.